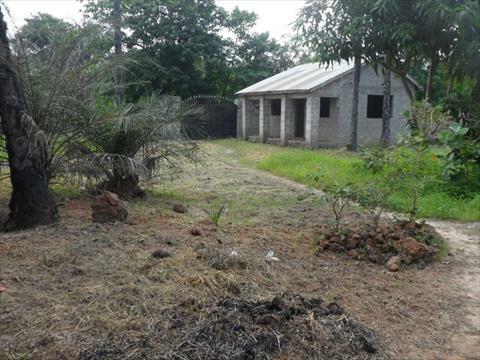 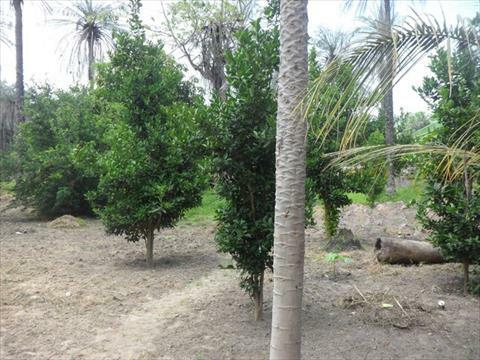 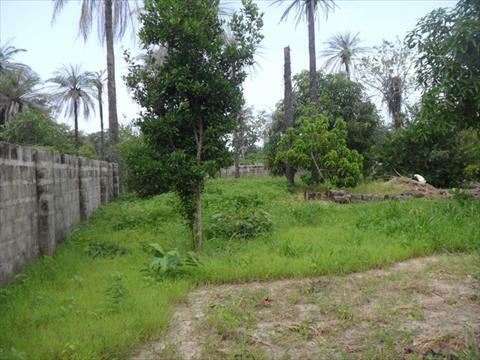 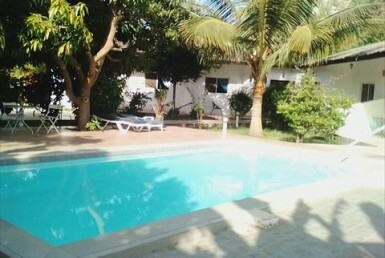 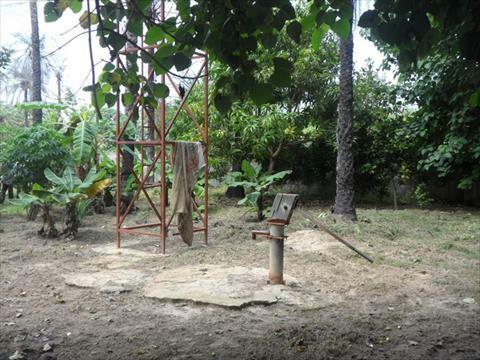 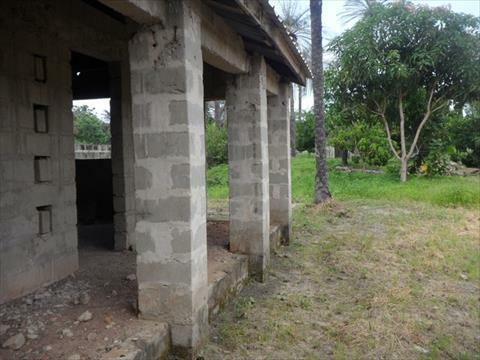 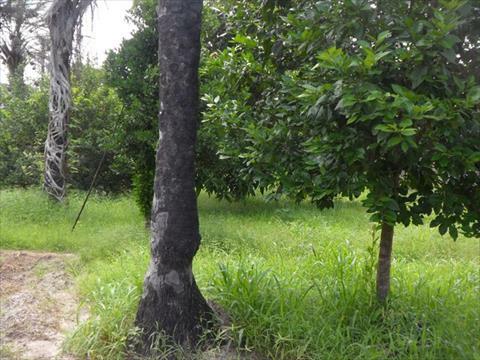 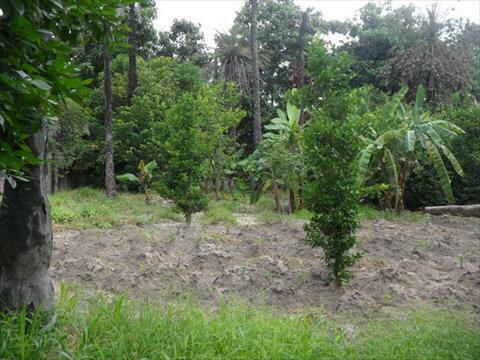 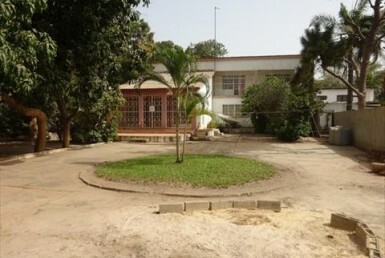 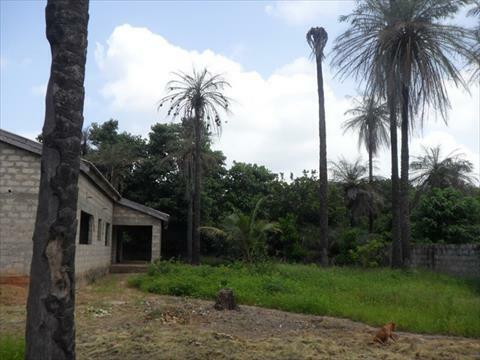 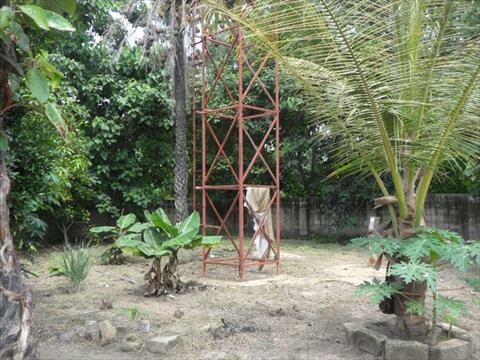 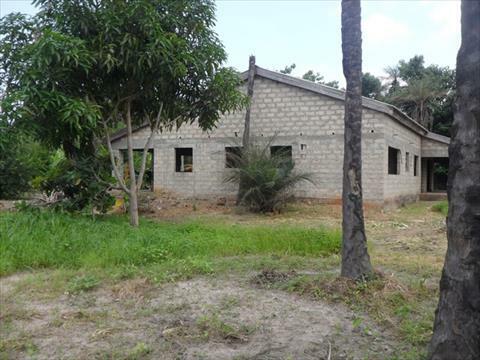 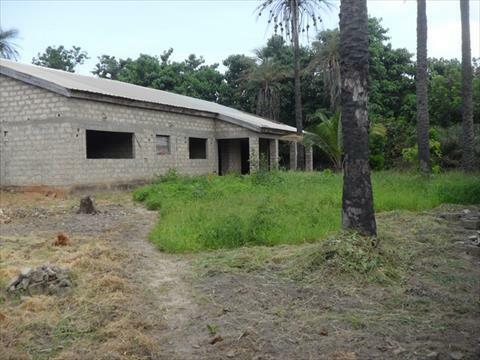 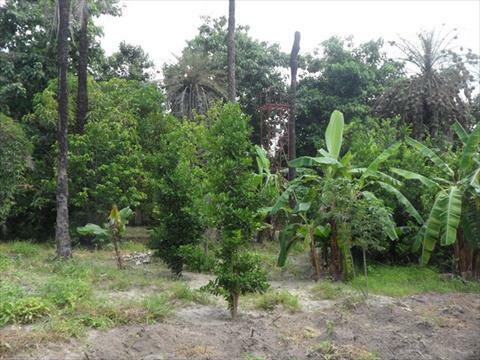 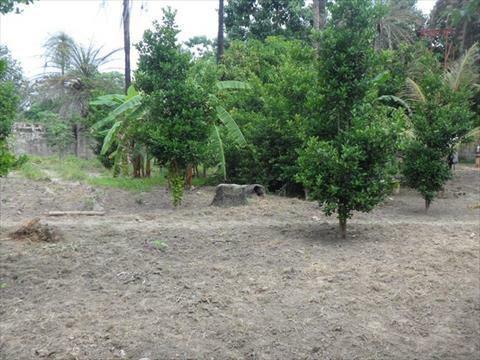 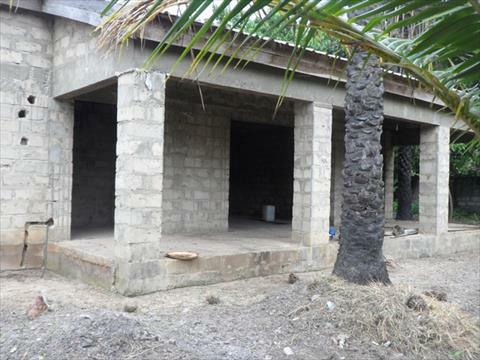 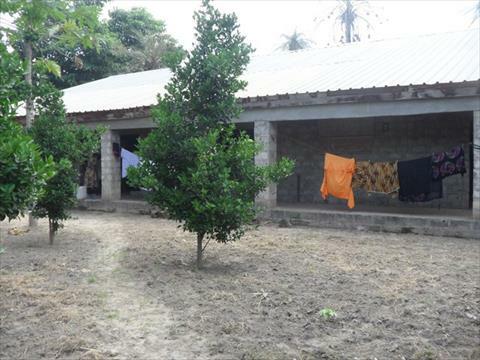 Plot with Unfinished Bungalow Gunjur for sale in The Gambia. 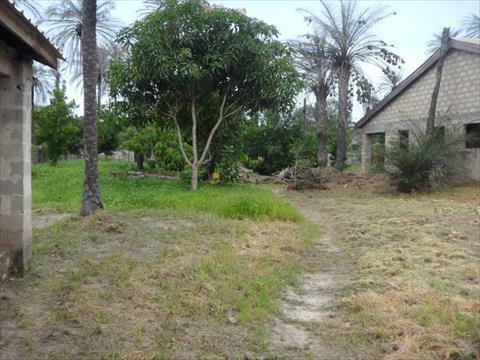 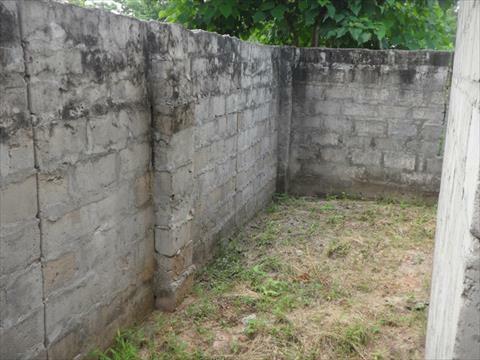 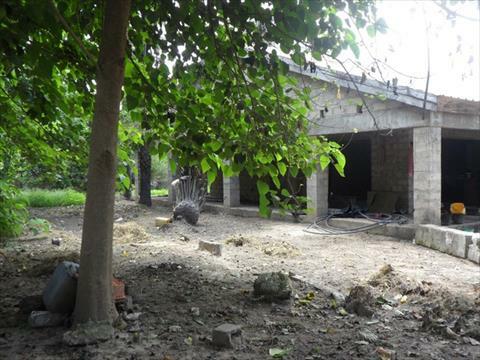 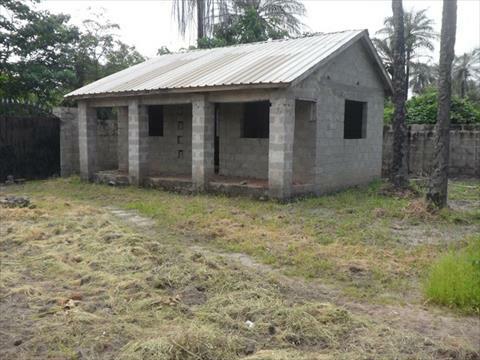 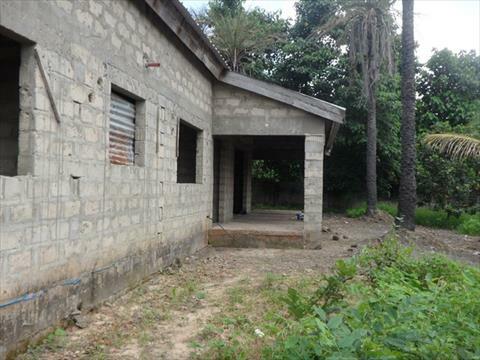 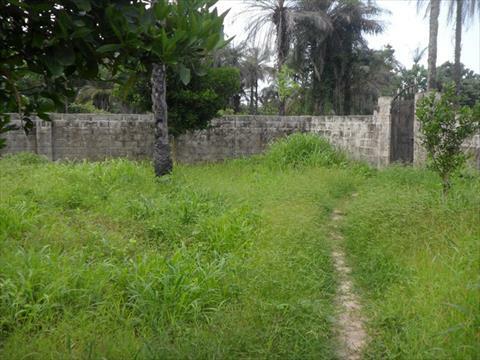 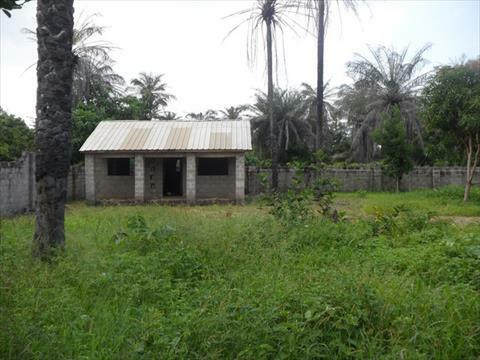 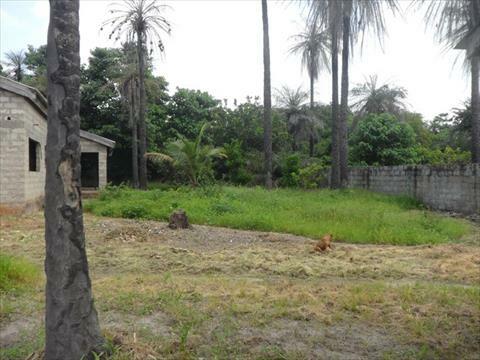 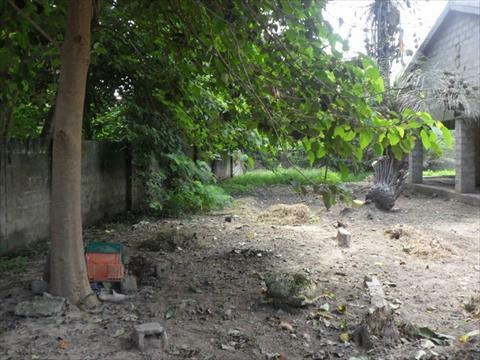 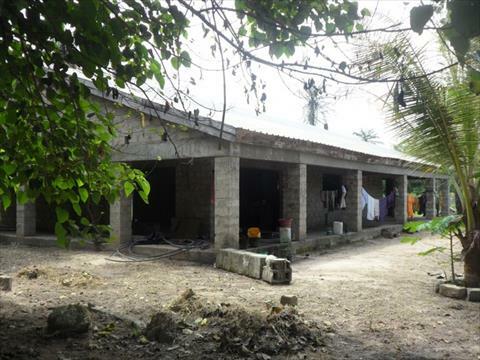 Fully fenced plot of land measuring 50 x 50 m.
Contains an unfinished bungalow with boys quarters. 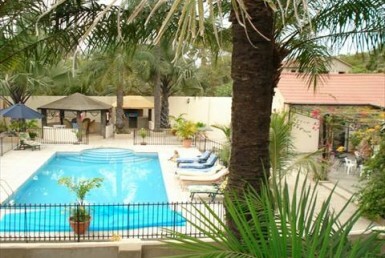 Within walking distance to Footprint lodge.